Morrison Homes offers home buyers unparalleled quality craftsmanship and value in every one of our multi-family developments. Each of our developments offers something innovative and exciting. 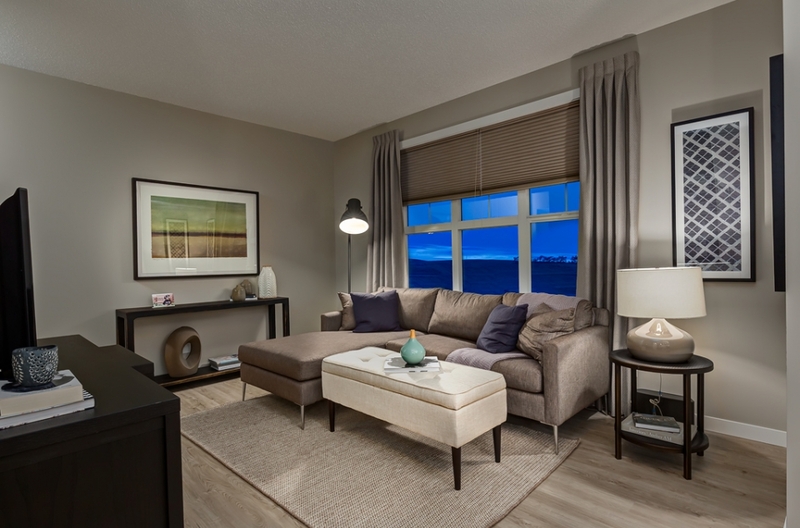 Whether you’re looking for accessibility to the vibrant city life or the serene natural world, stunning finishings or unbelievable value, Morrison Homes has a townhouse perfectly suited to your lifestyle. 2017 H.O.M.E.™ Award Gold Single Family winner for Edmonton & area for customer satisfaction. 2016 H.O.M.E.™ Award Gold Multi-Family winner for Edmonton & area for customer satisfaction. 2014 Morrison Homes is honoured to receive the CHBA - Calgary Region ‘Builder of the Year’ Award for the 12th year. 2013 Morrison Homes is honoured to receive the CHBA - Calgary Region ‘Builder of the Year’ Award for the 11th year. J.D. 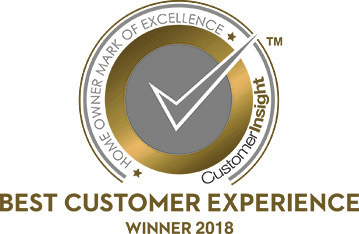 Power and Associates Builder of Excellence, Morrison Homes is a Builder of Excellence for providing “An Outstanding Home Ownership Experience” for Single-Family Homes in Calgary. My first home buying experience. I am overall very happy and satisfied with my home. Thank you! Everyone was a pleasure to deal with and speak to. They made buying a new home seemless. Mr. James Jackson was great at explaining everything related with my house and the complex. He has been very helpful with my requests after my move in. Overall I would like to say that we have had a great experience with Morrison Homes. They have treated us with care and have exceeded most of our expectations. Great work! Every person I encountered at Morrison Homes throughout this process (Diane, Anna, James and Johanna) have been really helpful, friendly, and respectful. All answered my questions promptly. The communications with the office through Johanna and the communications through site supervisor James were my high light with Morrison Homes . They are very prompt in responding and very helpful for resolving issues . Wise pick for customer services on Morrison side . "Rick Ferguson and James (unsure of last name) proved superior customer service and expertise. They truly deserve cudos and received recognition for all their diligent and hard work." We felt our builders kept us very informed and were extremely honest with us throughout the entire process. When problems within the house have come up (i.e. scratch on floor, hinges pulling out of door frame) the Morrison team was quick to come and repair them. They made a great impression on us and appear to genuinely want our home to be of the best quality possible and their service reflects that. We would definitely go with Morrison again! Experience was very good. James the site supervisor has done an outstanding job!!!! Johanna has also been excellent at her job getting back to us very quickly with any information that we have needed. Very happy with the care I've been shown throughout the year. Great quality build and excellent service. Rick and James are awesome to work with. We were pretty picky with a lot of things but they both were extremely friendly. The hot water tanks are in the utility room in the garages. Something has to send out a pamphlet to make sure that people to keep the door shut on the utility room. I had the dangerous vaporous alarm go off because of the exhaust on my jeep. It was 2 weeks after my one year expired and I had to pay out of my own pocket. Other than that I am happy with Morrison. They were pretty good to deal with but things needing to get fixed all the time was frustrating. I don't think it was the builder's fault, I think it was more so the suppliers. Everyone with Morrison homes that I have dealt with or spoken to have been so helpful and an absolute delight to have met. Just amazing people who care about what they do and how it impacts others. It was a really good experience. There was a short turn around in getting in to the home which is what I wanted, so it was really good. Good experience all the way through. We are very glad to have purchased our home from Morrison and will be highly recommending them. We thought that everyone from the sales team to the trades were top notch. I just think that Morrison is amazing and I would highly consider building with them again in the future. 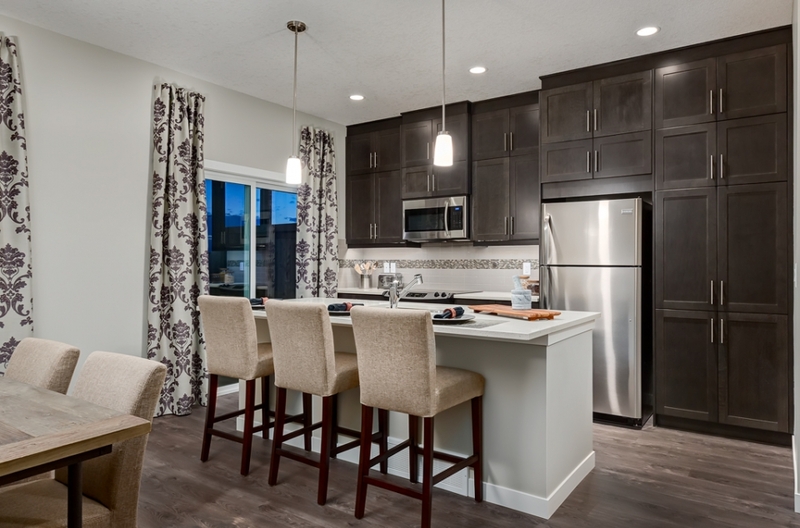 Morrison Homes (Calgary) Ltd. has been a member of The Alberta New Home Warranty Program since August 23, 1983. Membership in the Program means adhering to rigorous membership standards. During their time with the Program, They have had no unresolved warranty issues and no unsatisfied Conciliations. Morrison Homes (Calgary) Ltd. is a member in good standing, and has achieved the rating of an Accredited member with the Program; the highest possible rating. This rating is determined through a disciplined process that evaluates each Builder Members operational performance based on criteria which includes: Technical Achievement (quality assurance program of the builder), Warranty Performance and Customer Satisfaction (Conciliation and Claims record), Business Practices and Resources (business expertise), and Financial Performance. 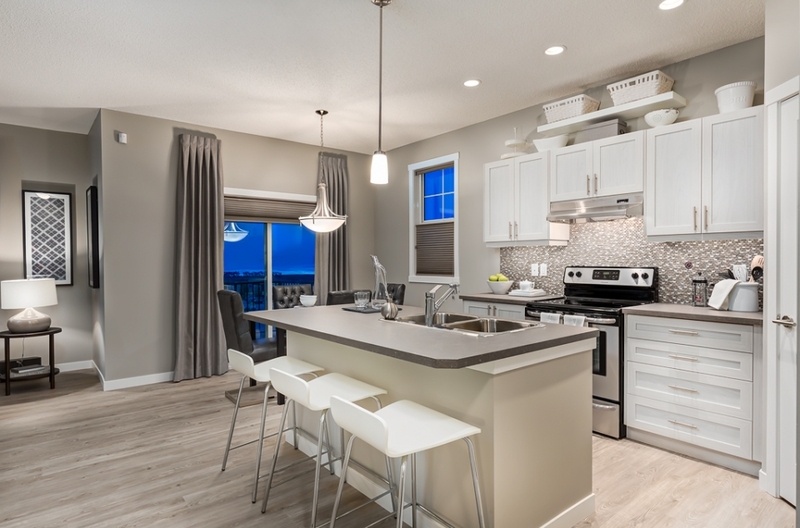 Morrison Homes (Calgary) Ltd. has set a high standard of operational performance and The Alberta New Home Warranty Program is pleased to have them as a Builder Member.